Capitol Records Nashville’s Jon Pardi announced today (Aug. 24) he will headline the All Time High Tour presented by Texas Roadhouse launching this fall. 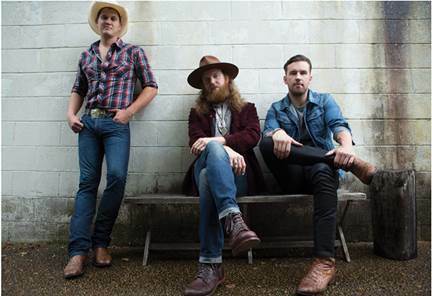 The Brothers Osborne will be the opening act on the 18 dates that have been set. The tour will launch on Oct. 8 in San Diego. Fans can purchase tickets beginning Aug. 28 at www.jonpardi.com with an exclusive presale for Pardi fan club members opening Aug. 26.